Otis Chandler, founder and CEO of Goodreads, the home of more than 7 million members who have added more than 250,000,000 books to their virtual shelves, will be the Saturday, March 10 luncheon keynote speaker for the 24th annual IBPA Publishing University in San Francisco on March 9-10. 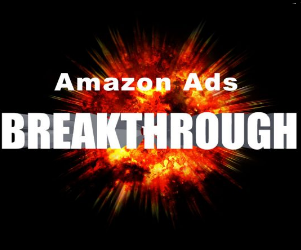 Chandler will speak in a “Fireside Chat” format hosted by Michael Wolf, Vice President of digital publishing at GigaOM and commentator for such outlets as CNBC and Bloomberg TV on technology market trends. 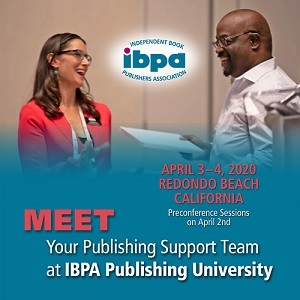 Kicking off the IBPA Publishing University on Friday, March 9, will be the opening keynote presented by Steve Piersanti, founder, president and publisher of Berrett Koehler. 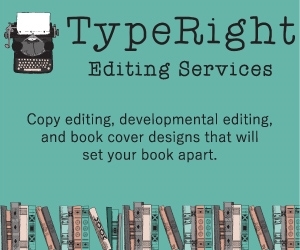 Celebrating its 20th anniversary in 2012, Berrett-Koehler is a leading independent publisher of progressive books on current affairs, personal growth, and business and management and a pioneer in the digital publishing arena. 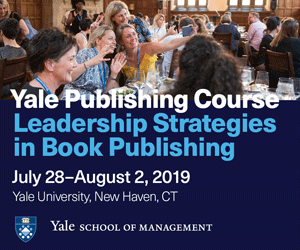 Chandler and Piersanti join more than 50 industry experts who will present a day and a half of programs designed to provide publishers of all sizes with the hands-on, how-to tools they need to promote, market and sell more books. 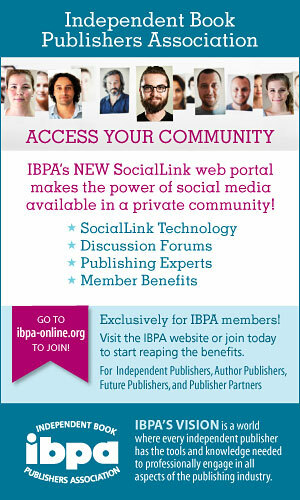 Founded in 1983, the Independent Book Publishers Association http://articles.ibpa-online.org is the largest not-for-profit trade organization for publishers in the United States, serving more than 2700 book publishers of all sizes. 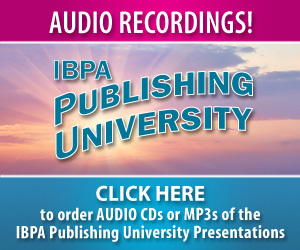 IBPA’s mission is to help independent publishers market their titles, to provide education on all aspects of publishing, and to act as an advocate for publishers’ rights.